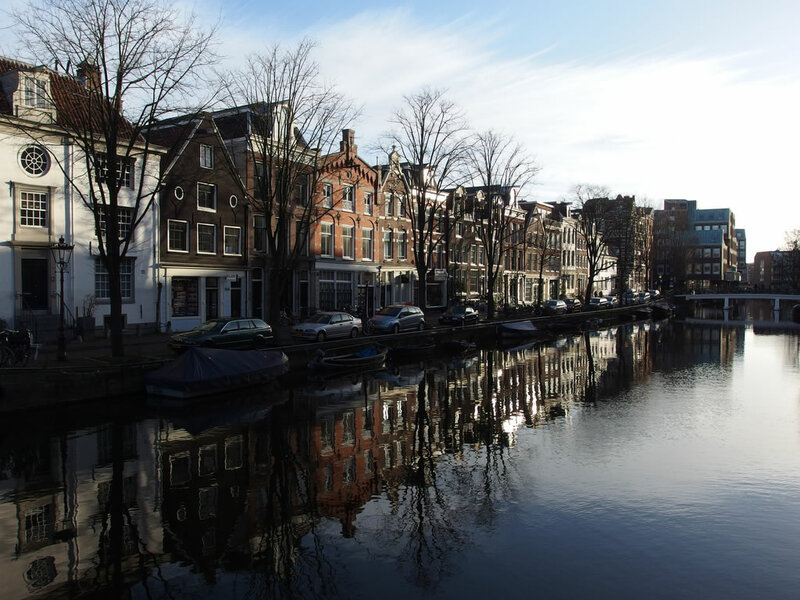 One of the most popular criticisms is that despite the superb value for money mini cruises represent, they don't offer enough time in Amsterdam. That's why DFDS offers its three night Amsterdam mini cruise and hotel stay package. Sail out of North Shields near Newcastle in the evening of day one. Enjoy everything DFDS have to offer on-board. You can choose to stay in a range of cabin grades and can choose to dine in a selection of restaurants on-board. The following morning you'll dock in Ijmuiden Ferry Terminal where a coach will transfer you to Amsterdam City. Here you spend one night in a central hotel (this can be extended when you book if you want to stay a bit longer) on a bed and breakfast basis. Explore Amsterdam late into the night and see all sides of this diverse city. You can choose from a selection of hotels from budget 3 star options to plush luxurious 5 star hotels. This is great if you have a favourite hotel brand, if you are travelling on a shoestring budget or if you are looking for a romantic getaway. On the day you are due to return a coach will transfer you back to the port in the evening for your return sailing back to Newcastle.